The fight over air conditioning in Baltimore County schools boiled over at Wednesday’s state Board of Public Works meeting. The board voted to withhold school construction money from both the county and Baltimore City until the two jurisdictions release a plan for putting air-conditioning in every classroom by the start of the next school year. 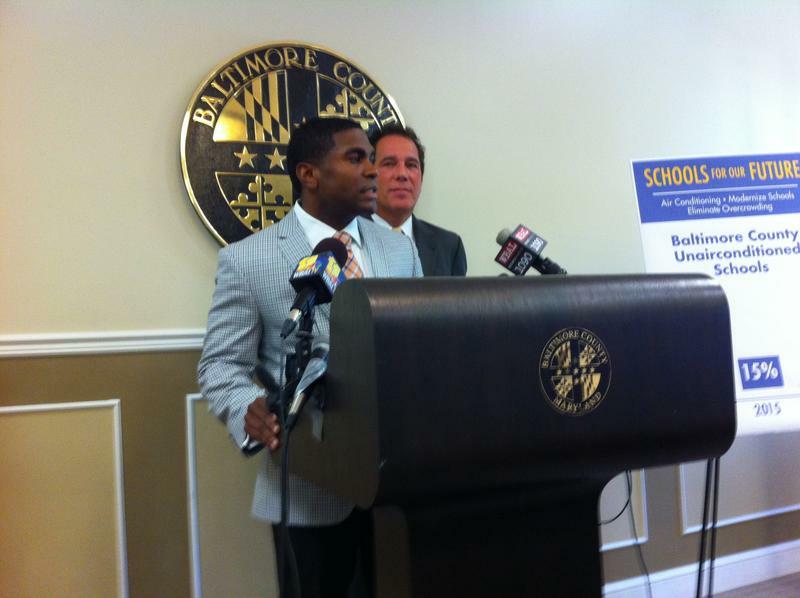 The State Board of Public Works put the heat on Baltimore County Executive Kevin Kamenetz Wednesday, voting to allow state school construction money to be used to pay for portable air conditioning units. It was the latest volley in the political battle between Kamenetz and State Comptroller Peter Franchot. 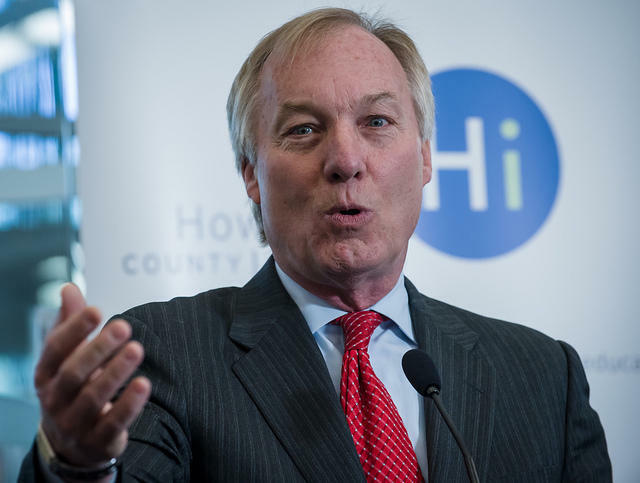 For three weeks, Comptroller Peter Franchot has been criticizing Baltimore County Executive Kevin Kamenetz for not air conditioning all the county’s schools fast enough. It wasn’t a question of money, Franchot said, but of leadership. But at the Board of Public Works meeting Wednesday, State Treasurer Nancy Kopp suggested air conditioned schools may not be just a Baltimore County issue. She said it might be a good idea to do a statewide survey to see where else there are problems with sweltering classrooms. Baltimore County’s leaders came under withering fire Wednesday from the Governor and State Comptroller over the lack of air conditioning in some of the county’s schools.